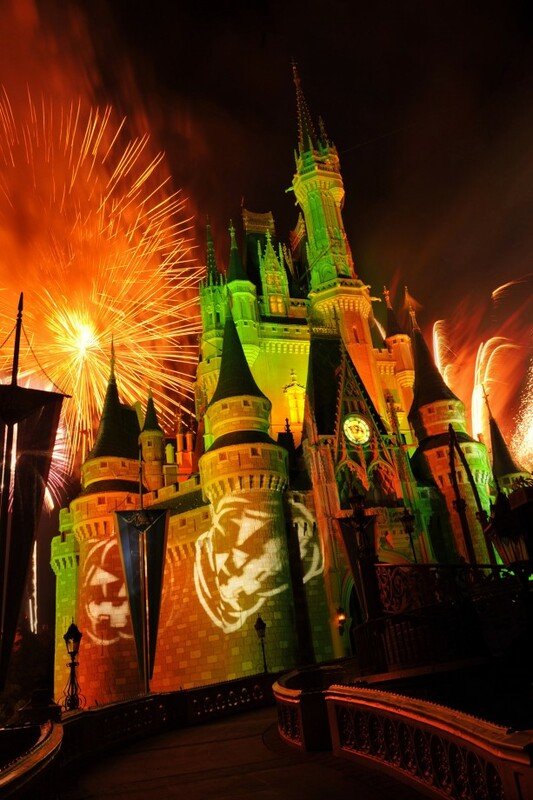 Halloween is in full swing at the Walt Disney World Resort. 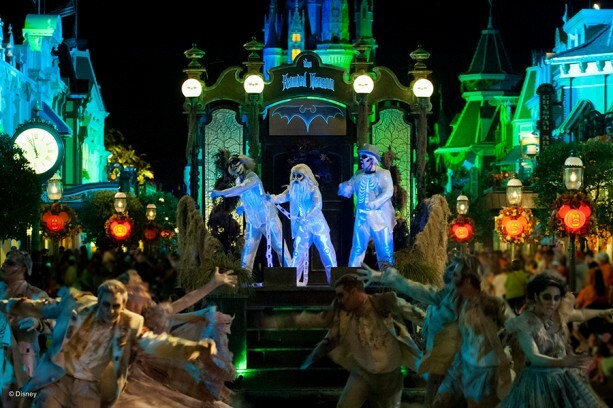 Earlier this week, the return of Mickey’s Not-So-Scary Halloween Party was celebrated with 300 Disney Parks Blog readers at a special in-park event. The “Mickey’s Boo To You Parade” live stream will kick off first at 8:30 p.m. (Parade steps off in Frontierland at 8:35 p.m., so please note it will take a few minutes to reach the live stream view). 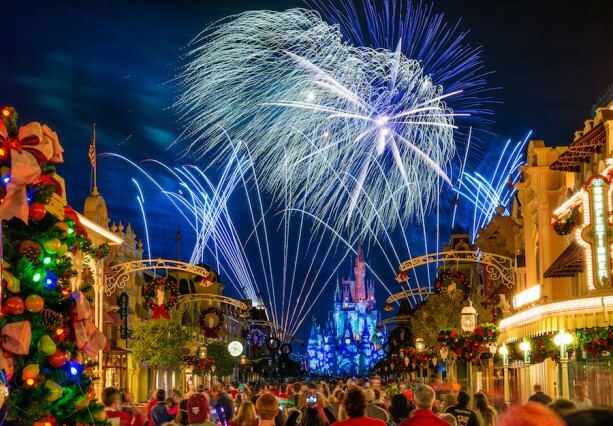 Then at 10 p.m., the “Happy HalloWishes Fireworks”will stream live on the Disney Parks Blog.